Irrespective of theoretical orientation, families matter. Families are the entity in which children are introduced to words, objects, shapes, and colors. Families are the people related in a myriad of conventional and unconventional ways that clothe, bathe, and feed its biological and acquired offspring. Influenced by race, ethnicity, income, and education, families relate not only to each other within the unit but to others in the neighborhood, the community, and beyond. This book is about families and their children. This book is about those times when the family unit experiences distress. This distress may be found in the serious illness of a child or a parent. It may be the result of a reconfiguration of the family as in divorce and remarriage. Or it may involve the harming of a family member sexually or physically. 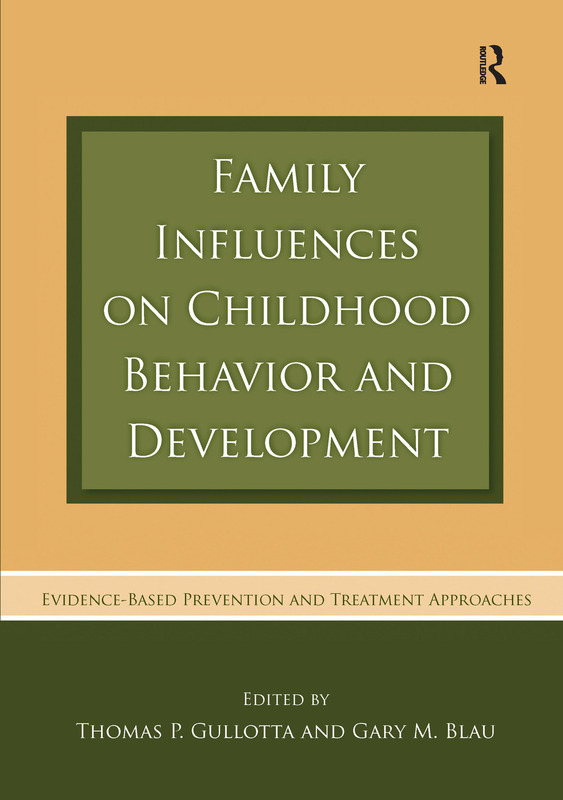 In this volume, the authors explore what family means today, what functions it serves, and those circumstances that can make family life painful. Importantly, the authors provide readers with clearly written information drawn from the most recent scientific investigations suggesting how the topics in this volume might be addressed to either ease that discomfort (treatment) or prevent its occurrence.